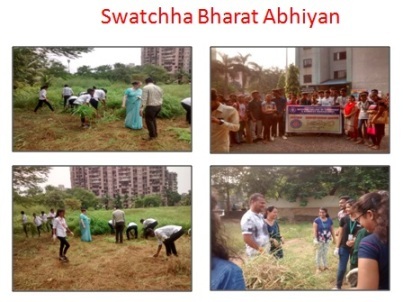 National Service Scheme (NSS) was started at Western College of Commerce & Business Management in the academic year 2009-10 with one unit of 50 volunteer. 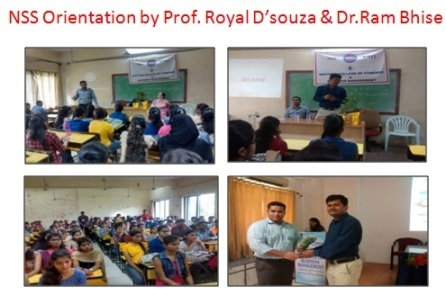 Looking at the interest & enthusiasm of the student towards social service, in the academic year 2012 – 2013 one more unit has been added to the existing unit. 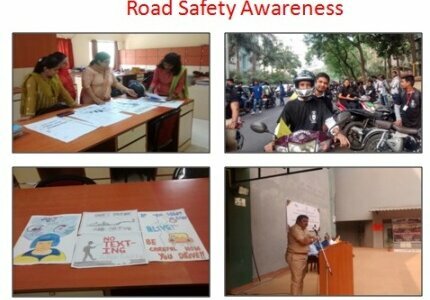 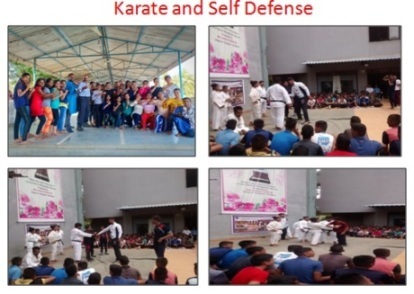 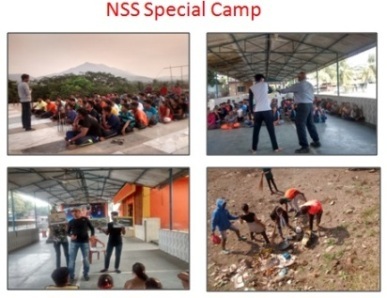 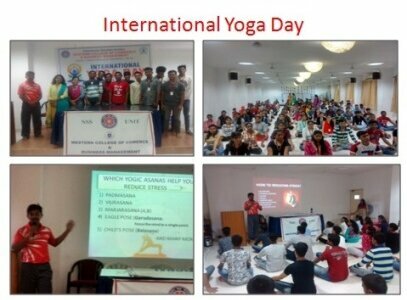 Various activities are conducted through NSS in order to serve the society. After completion of NSS activities students are entitled to a benefit of 10 marks. 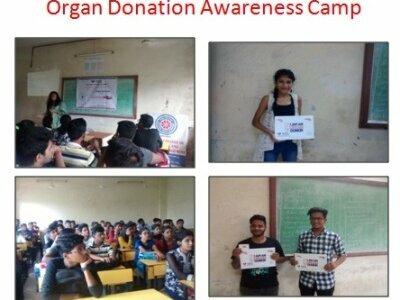 NSS students participate in Social activities like Free Medical Camp. 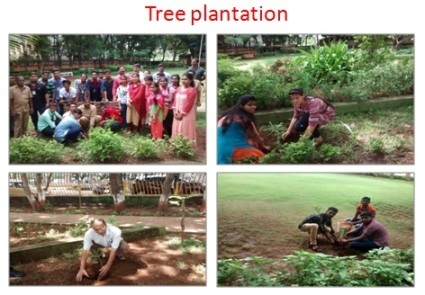 Tree Plantation, Blood Donation Camp, AIDS Awareness Programmes etc.